The end of July 2016, Englewood Camera ran a photography contest for its customers. Entrants were able to check out a Lensbaby Velvet 56 for a 48-hour period, and submit 3 images to be considered as part of the contest. We had a large number of submissions, and a variety of creative shots that made this contest exceptionally difficult to judge! We are pleased to announce our winner–Hannah Morvay–who captured these images on a Canon. Congratulations, Hannah, and thank you to everyone who participated. We found all of the images very inspiring, and hope you keep at the creative process! It’s summer time in Colorado, which means a wonderful opportunity to get your creative juices flowing at any number of events, local parks, or on a cool escape to the mountains! To celebrate summer photography, Englewood Camera is offering a unique photo contest, where participants can check out the very awesome Lensbaby Velvet 56 to push the creative boundaries of photography. What is the Lensbaby Velvet 56? 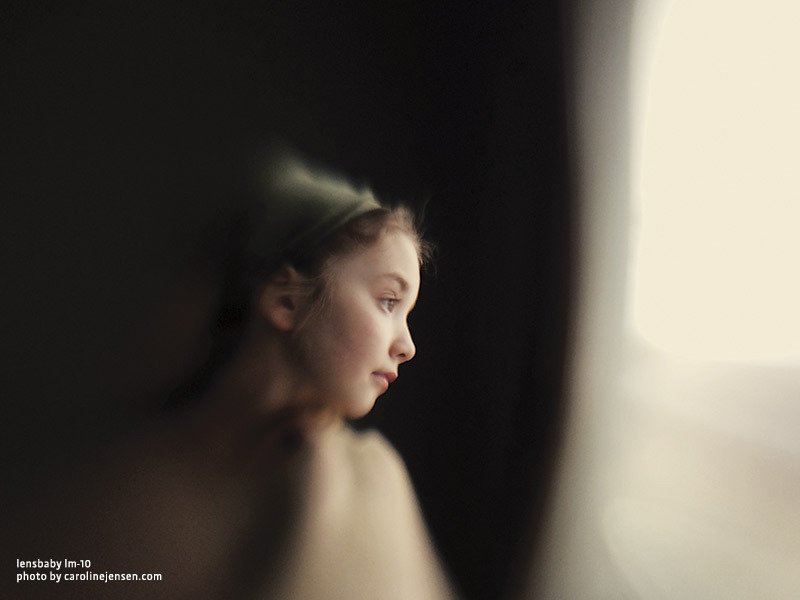 A take on the classic portrait lens–such as a 50mm f/1.2–the Velvet 56 has 3 primary uses. When used with its fastest apertures (f/1.6, f/2, f/2.8), the lens functions as a soft focus, creative effects tool. When used with mid-range apertures (f/4-f/16), the Velvet 56 offers a classic portrait-lens look, with sharp focus and creamy bokeh that rivals the Sigma Art lenses. Lastly, the Velvet 56 functions as a pseudo-macro lens, with a minimum focus distance of one-half an inch, or a 1:2 macro. So, whether you specialize in fine art photography, or portrait photography, this lens is a wonderful tool to add more creative kick to your images! Continue reading Lensbaby is coming to Englewood Camera! 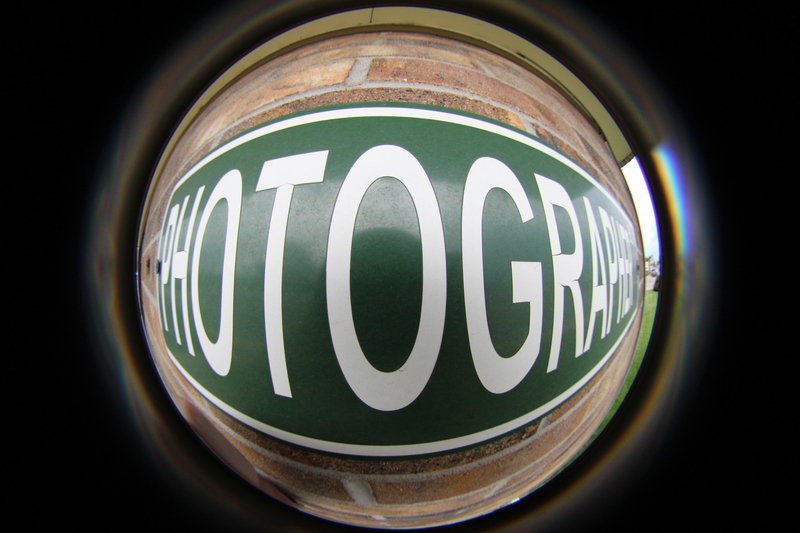 Posted on February 19, 2015 Author englewoodcameraCategories Digital Photography, Photography Events, Store News, Upcoming EventsTags creative photography, Lensbaby, Photo Walk, photo workshop, product demonstrationLeave a comment on Lensbaby is coming to Englewood Camera! Lensbaby just announced a new magnetic mounting lens for mobile phone photography. The LM-10 is a pocket-sized sweet spot lens attachment that adds a unique twist to portraits and cityscapes–or any type of photo–adding drama and mood to a photo through selective focus and shallow depth of field. Photographers who shoot with the camera they always have with them will absolutely love the LM-10! Lensbaby’s accompanying app is easy to use, and allows the photographer to move the sweet spot of focus around, play with color and light, apply filters, and more–plus sharing on your favorite social media sites is super easy! 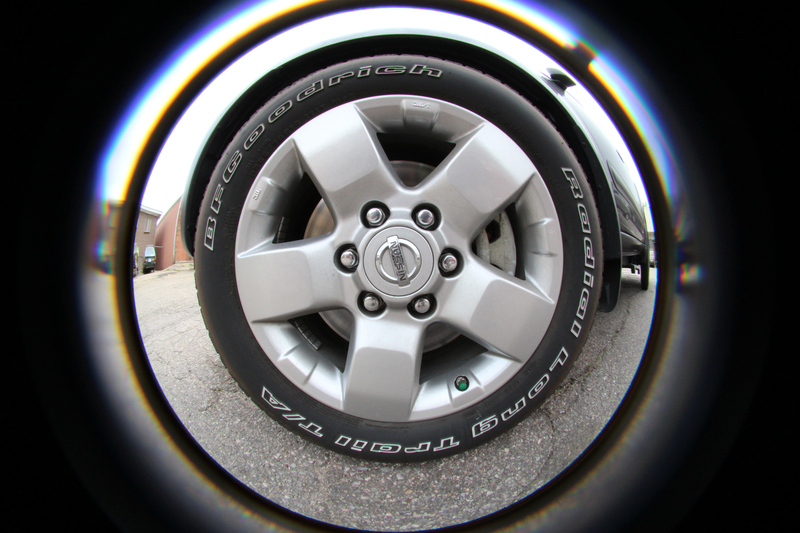 Lensbaby just sent our first shipment of the new Circular Fisheye. We’re in love! 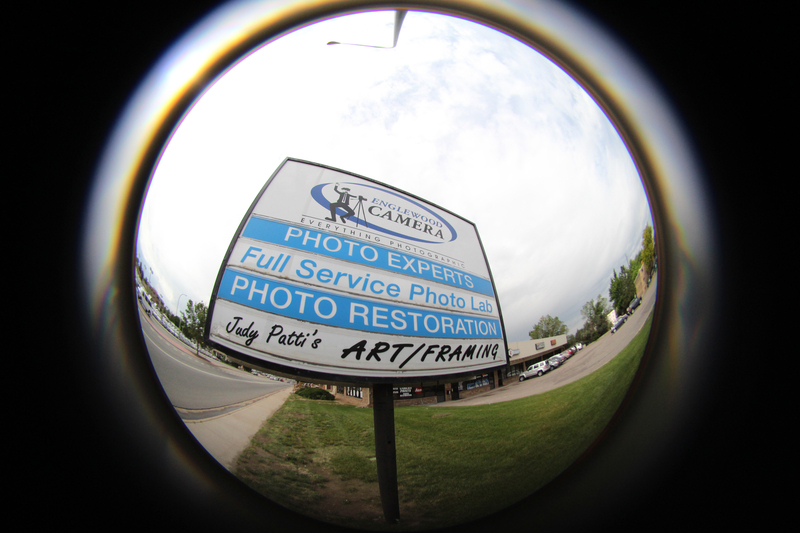 Check out these fun images, shot with the Circular Fisheye on a Canon EOS Rebel T5i by our very own James Lundhagen. Grab yours today for only $299! 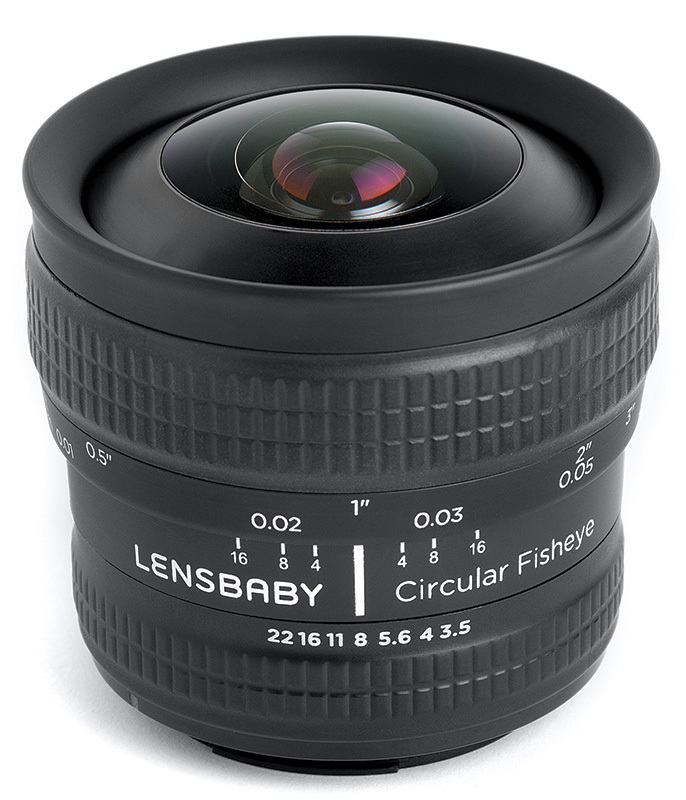 Coming Soon: Circular Fisheye from Lensbaby! 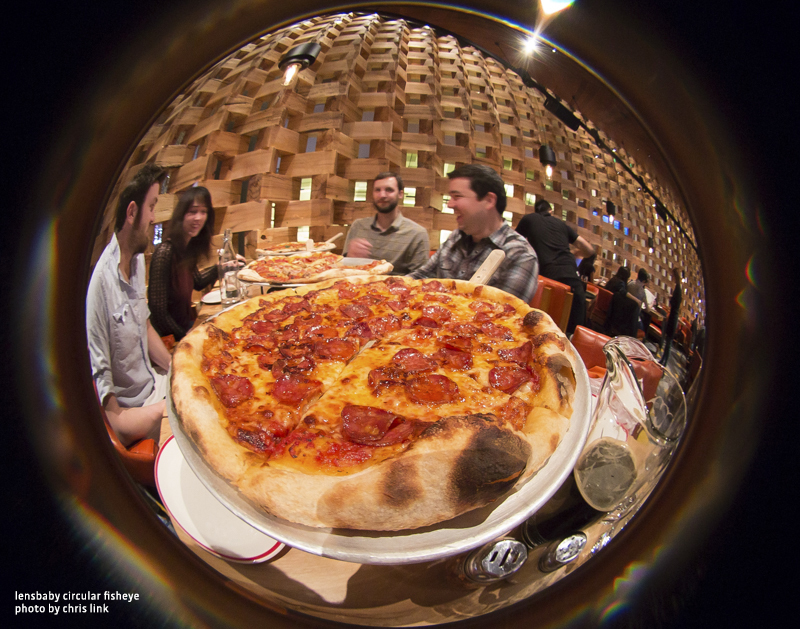 Earlier this month, Lensbaby announced a new lens–the Circular Fisheye. 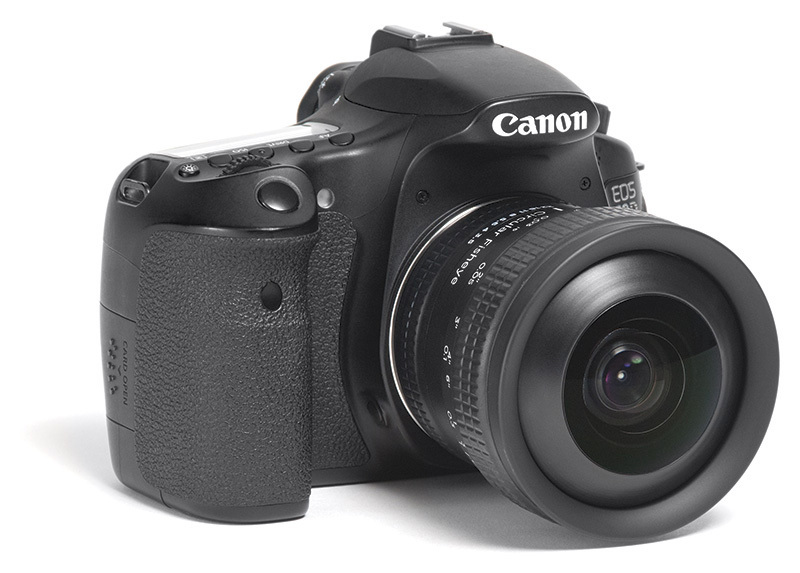 This 5.8mm f/3.5 lens offers a 185° extreme perspective on APS-C format Canon and Nikon DSLRs. 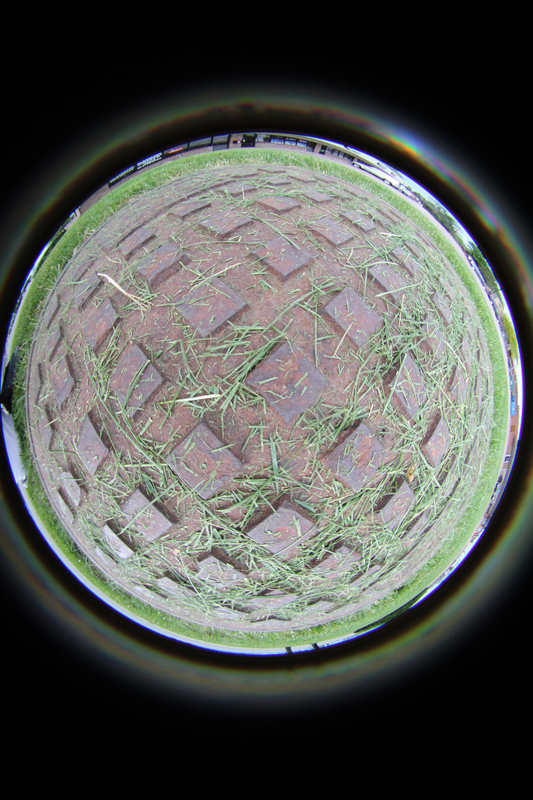 The Circular Fisheye focuses as close as 1/4″ all the way to infinity. 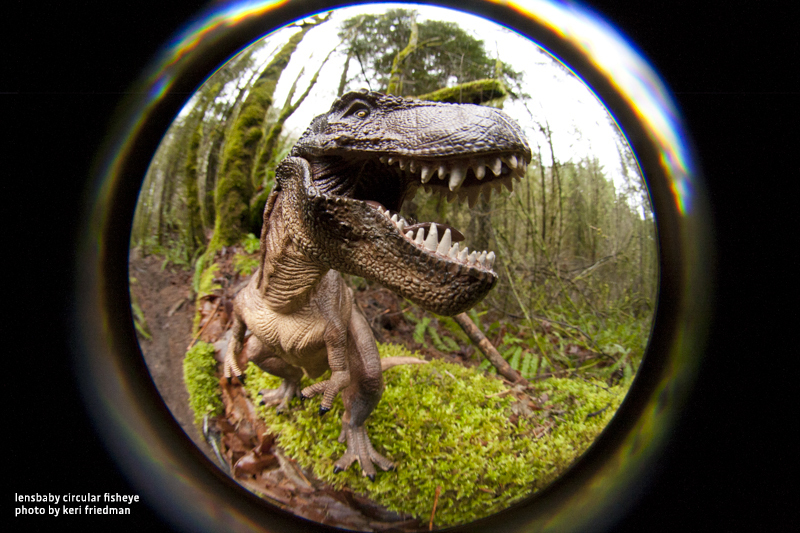 Your creative possibilities are endless with this lens! 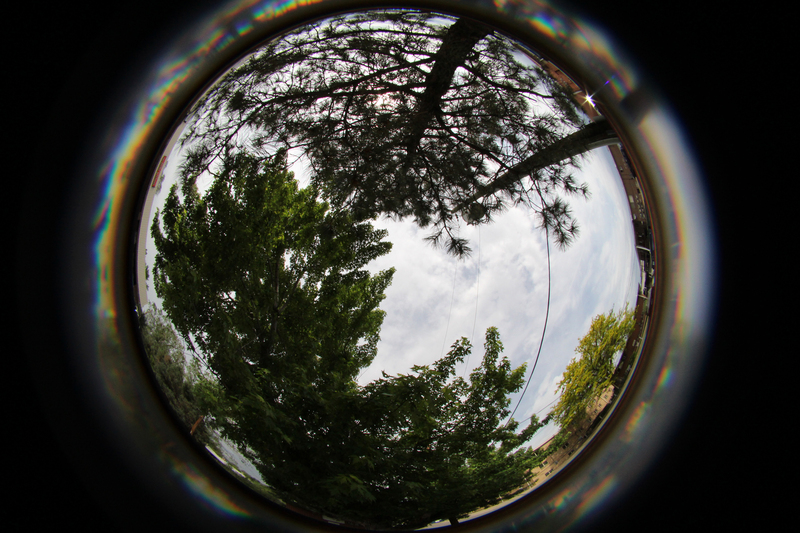 Cost on the Circular Fisheye is only $299.99! 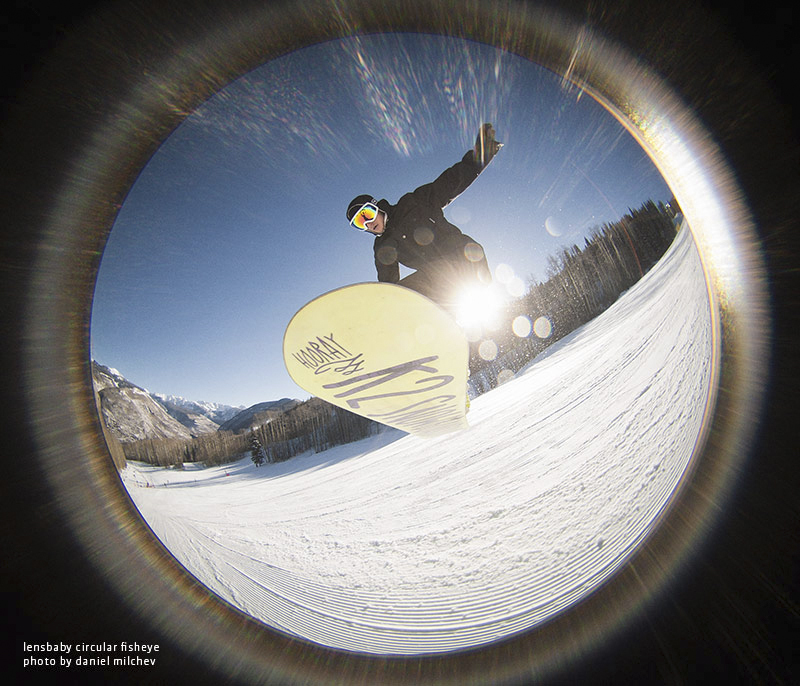 Call or email us to preorder; we expect these sweet lenses to show up mid to late May. 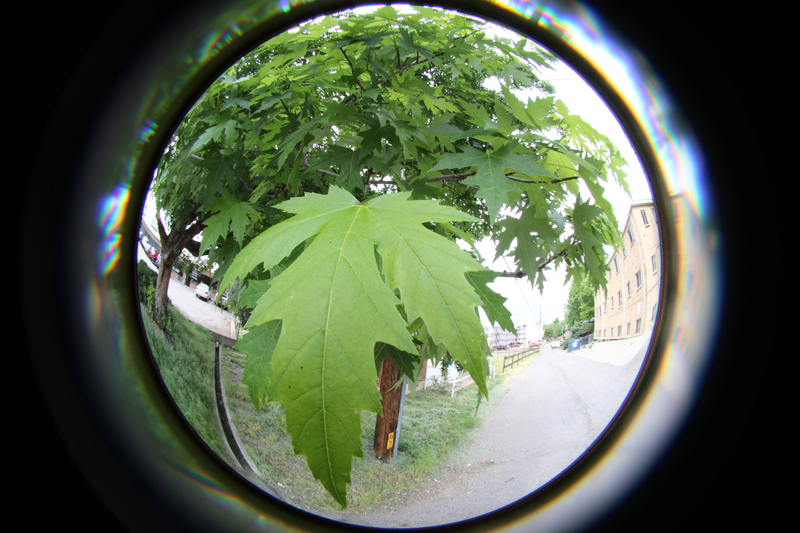 Posted on April 22, 2014 Author englewoodcameraCategories Camera Accessories, Digital Photography, New ProductsTags APS-C DSLRs, Canon, Circular Fisheye, coming soon, fun lenses, Lensbaby, NikonLeave a comment on Coming Soon: Circular Fisheye from Lensbaby!